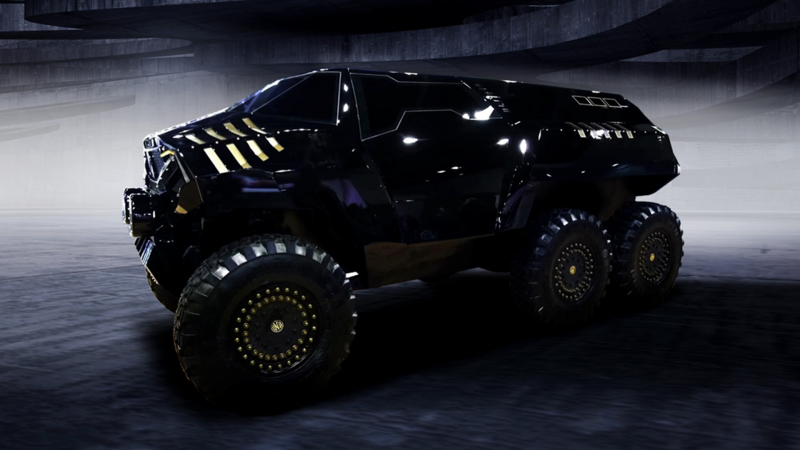 Ripped straight from the scenes of some post-apocalyptic movie, the Devel Sixty sure looks like humanity's last hope. We've seen some pretty wild vehicles in our days. Things like radically lifted 6-wheelers, crazy-fast all-electric supercars, and the like. 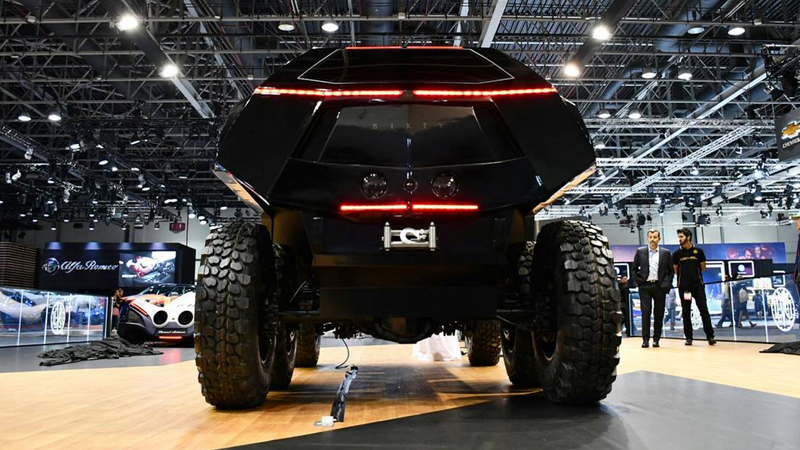 But it's safe to say that Devel's new Sixty 6x6 is probably the craziest vehicle you can buy today...bar none. 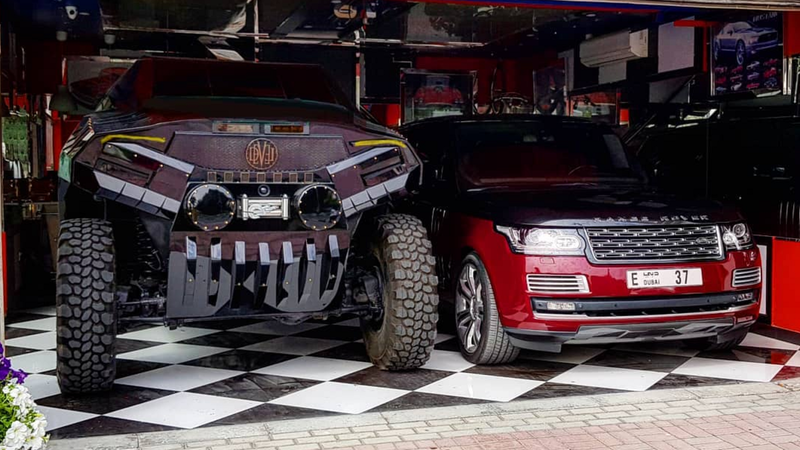 Photos Courtesy of Devel Motors. But what else would you expect from the same automaker that's also building a quad-turbo, 16-cylinder, 5,000 horsepower supercar dubbed the Sixteen? Clearly, this is a company that does everything to the extreme. 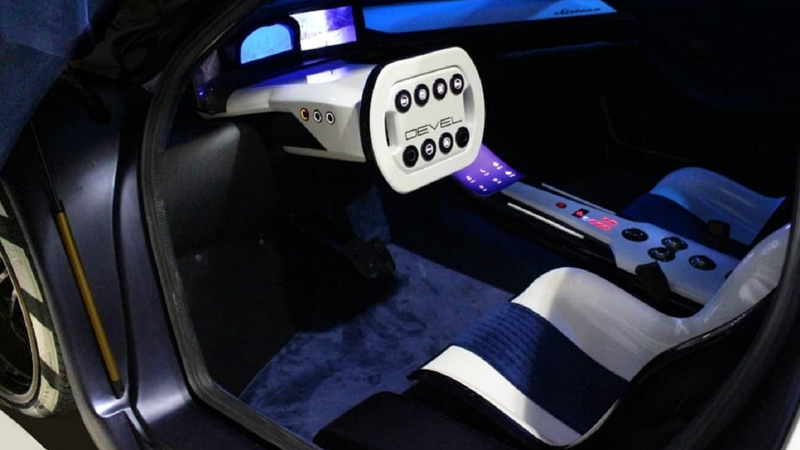 >>Join the conversation about the Devel Sixty right here in the 6SpeedOnline Forum! The Sixty is certainly no slouch in the performance department either, despite its massive girth. It's powered by a 6.7-liter diesel engine producing 720 hp and 737 lb-ft of torque, which is apparently enough power to allow the Sixty to smoke a Mercedes-AMG GT. 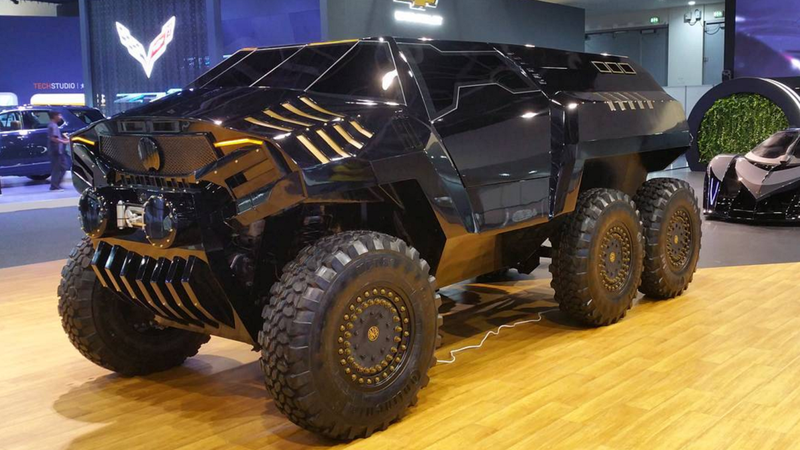 According to Devel, this insanely large 'ute does 0-60 in just 5.8 seconds. Which is pretty darn impressive for something this size. 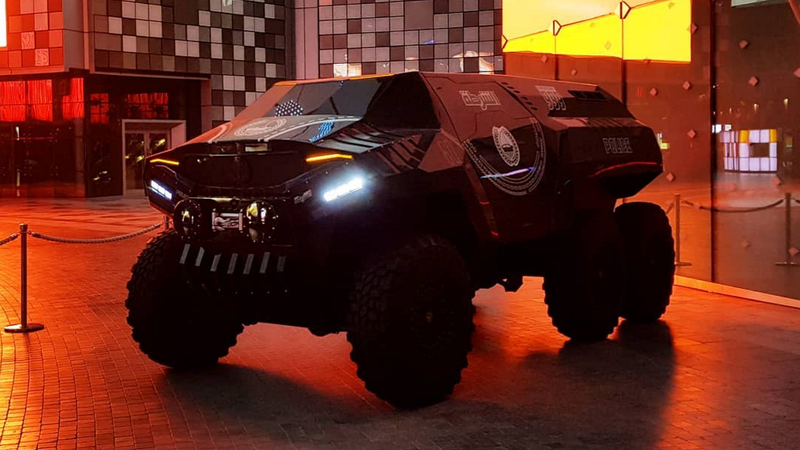 But we suppose that's just par for the 6x6 course, which also includes fast rides like the Hennessey VelociRaptor and Mercedes G-Wagon six-wheelers. 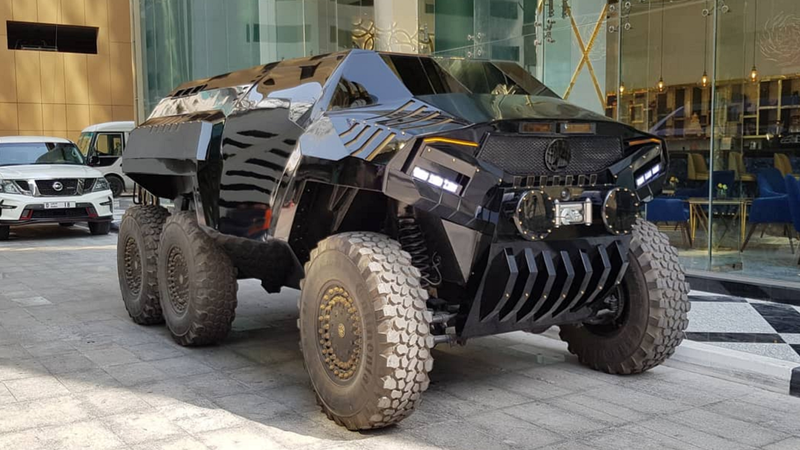 Other than that, Devel has remained pretty mum on the details surrounding this beast. We know that it has room for six, an independent suspension, portal axles, and that's about it. You can, however, order one of these bad boys now for the cool price of $450,000. Deliveries are expected to start sometime next year. 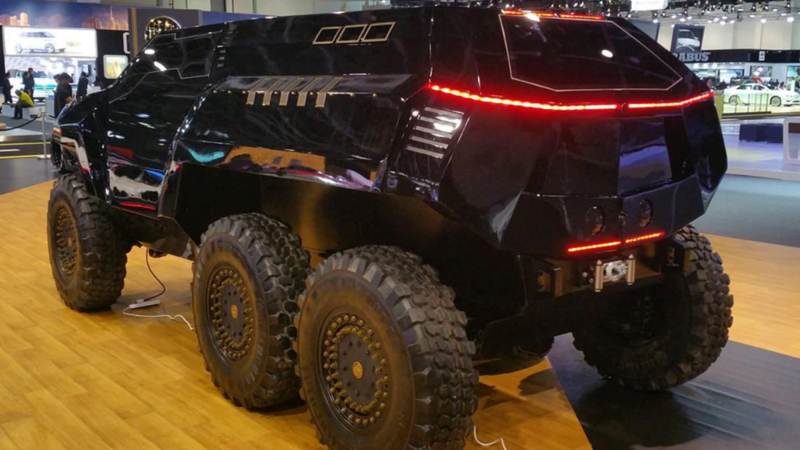 Truthfully, we can't wait to see one of these things on the road. 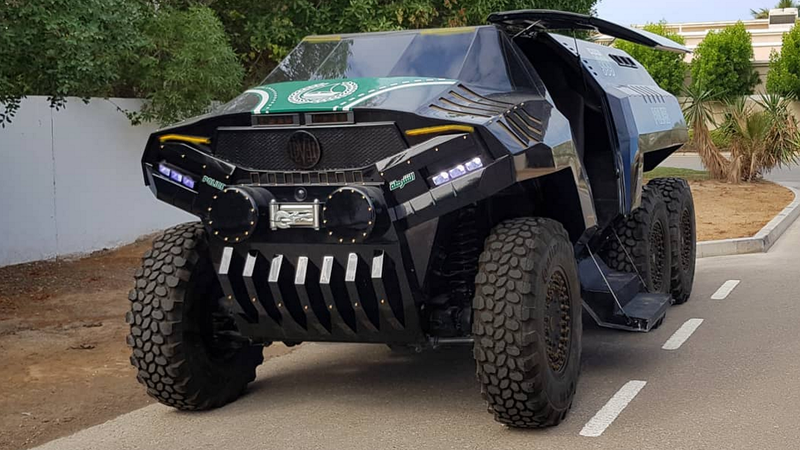 It's sure to be the most intimidating vehicle you'll ever come across, at the very least. Just imagine you're some left lane hog cruising along at less than the speed limit. You look up and see this man-eating grille in your rear-view mirror. If that's not enough motivation to move over, we don't know what is. Even better, the Sixty looks like it won't just be some kind of ridiculous mall crawler. 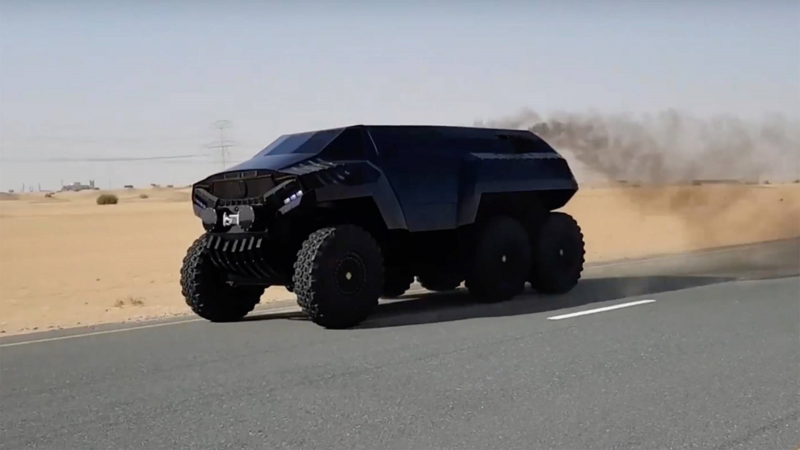 With a fortified suspension and massive tires, we're betting it'll be equally adept at jumping sandy dunes. Sure, nobody really needs something like the Sixty. But excess is what we're all about, and this thing is extra in every possible way. And if you've got the means (and garage space) to bring one home, why wouldn't you?